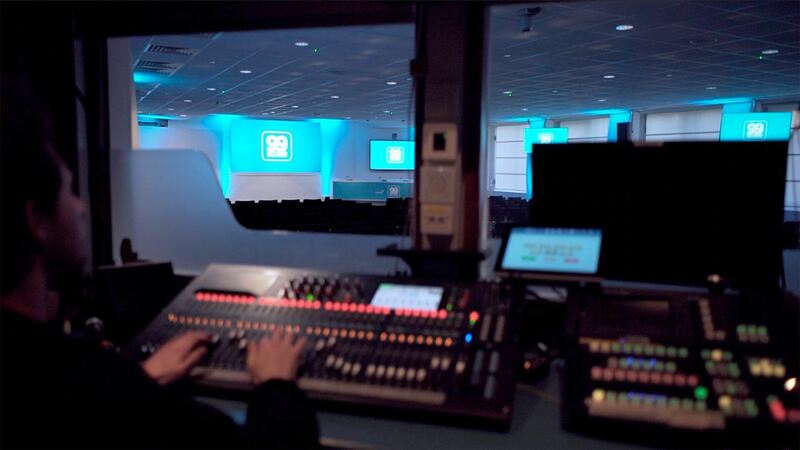 With 15 state-of-the-art conference rooms and spaces – each featuring all-inclusive audio-visual, sound, lighting, staging and technical support – with capacity for between 20 and 300 delegates, 99 City Road Conference Centre is one of the most flexible conference venues in London. Plus, with 450m² of exhibition space we can accommodate up to twenty 3 x 2 metre exhibition booths, each with power table and chairs included. Explore our versatile conference rooms and spaces. With capacity for 20 to 300 delegates, each comes with all-inclusive audio-visual, sound, lighting, staging and technical support. And with soundproof room partitioning in our larger spaces you can design your own unique event layout for the perfect conference, meeting, AGM, product launch, press conference, training seminar or workshop event. 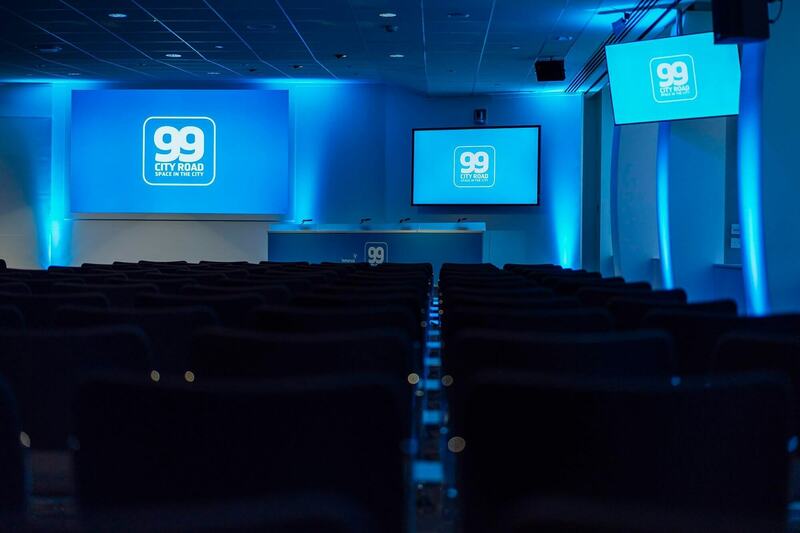 Unlike most London conference, meeting and event venues, 99 City Road provides all-inclusive audio-visual, sound, lighting, staging and technical support. We provide a range of equipment, from projectors and large-format LCD screens to microphones and programmable lighting. Plus, when you need to broaden your audience online, we have video and audio-conferencing equipment and high-speed wireless and wired connectivity. Working with our in-house AV technicians, we make sure the right content or branding is in the right place at the right time. Plus, across our two main spaces, Constellation and our foyer area, the Lounge, we can set the tone with programmable RGB wall washes and mood lighting. 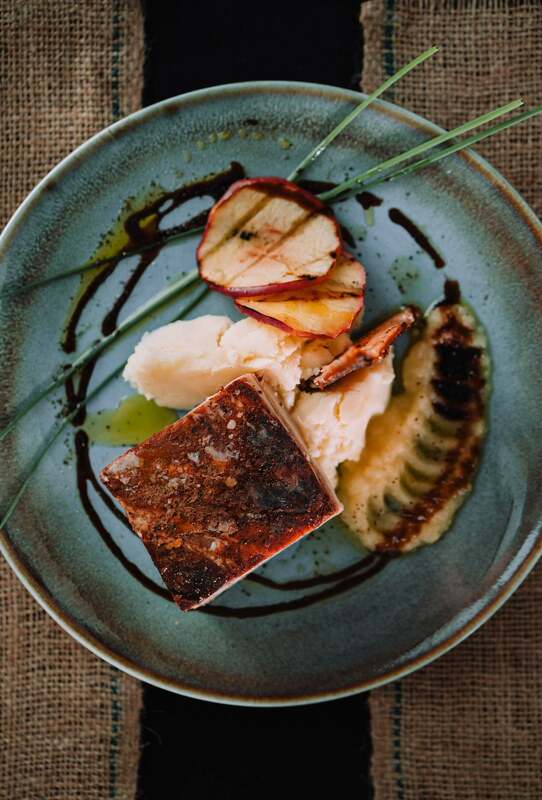 With innovative and creative conference catering menus, both set and bespoke, and a meticulous attention to detail, our award-winning in-house caterers, Elior, will add taste and style to any conference. Your dedicated conference coordinator here at 99 City Road will support you through every stage of the conference planning process. From conference registration, layout and timings, through to catering, audio visual, lighting and venue branding, we have the experience and knowledge to take the stress out of the planning process. 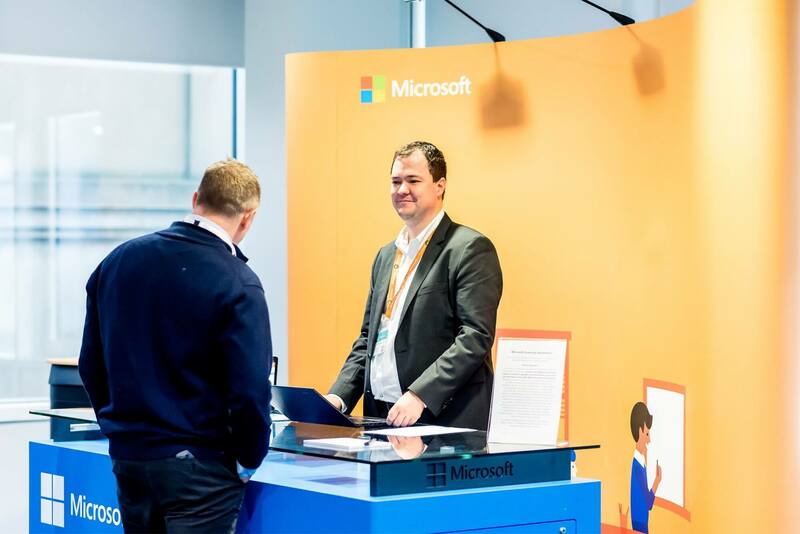 And when it comes to the fine detail, we have all of the information you will require rolled up into one single document; our Complete Venue Guide for Conference Organisers and Exhibitors. 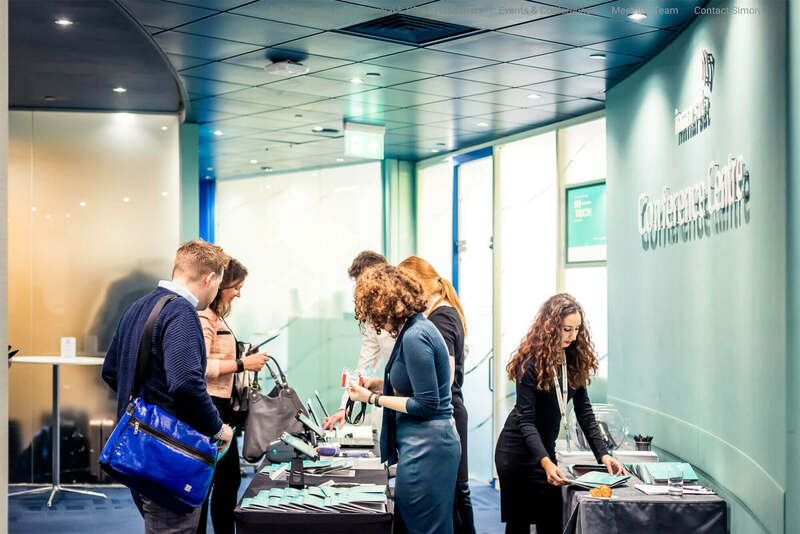 Located in either our extendable central Lounge area or one of our larger conference and meeting rooms, we have 450m² of exhibition space and can host up to twenty 3 x 2 metre exhibition stands, with power plus 6” trestle table and chairs included. And, to assist with organising your exhibitors, our Conference Organisers’ Manual contains everything your exhibitors will need, from access times and lift dimensions to delivery and collection labels. 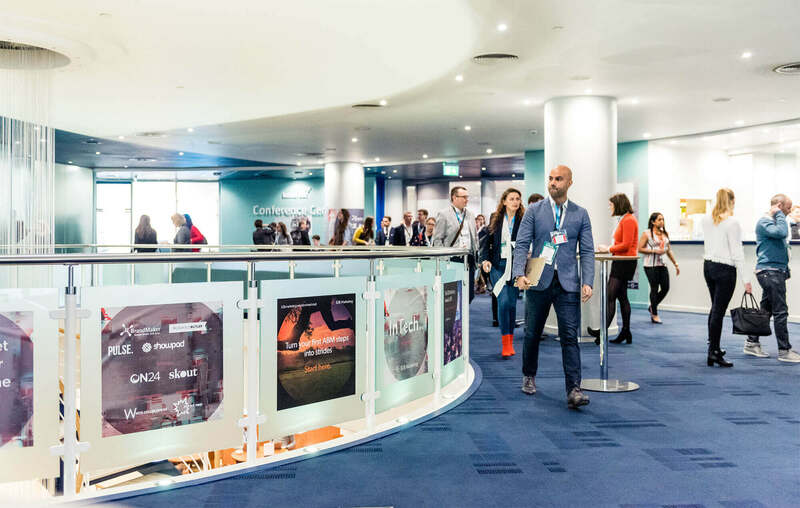 Conferences are all about messaging and our conference venue branding options help keep your messages front-of-mind throughout your conference.